Paisley first became popular as a fabric pattern in the West around the mid 1700's. It was adopted and developed from a traditional Persian "droplet" motif and popularised by British weavers, particularly those based in Paisley in Scotland, hence the generic name. In America it was known as the Persian Pickle Pattern. 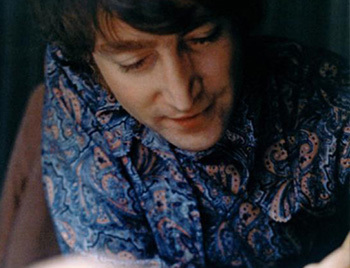 The love affair with Paisley in the 60's was sparked by The Beatles famous sojourn in India with the Guru Maharishi Mahesh Yogi. It entered into popular culture as an aspect of the style known as psychdelia, a look synonomous with the effects of psychotopic drugs and as a result became a symbol of youthful anti-establishment rebellion. 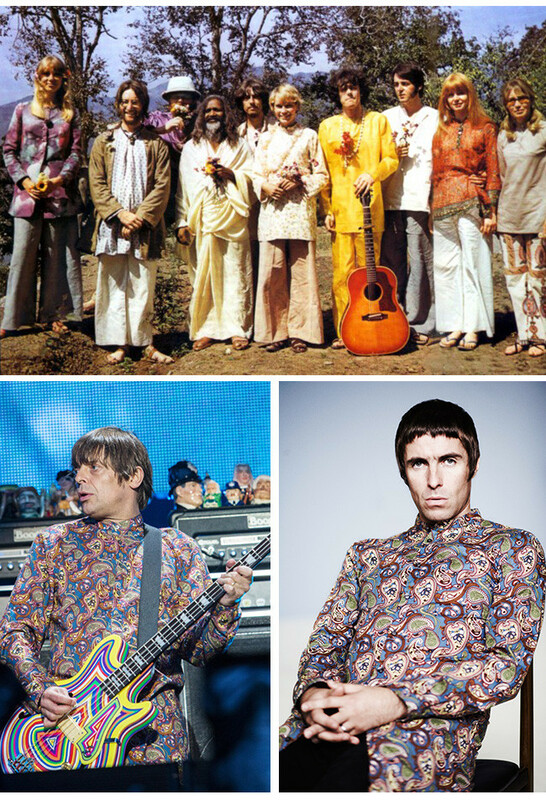 With the advent of Pretty Green Liam immediately knew he wanted Paisley to play a major role in the look and feel of the brand. 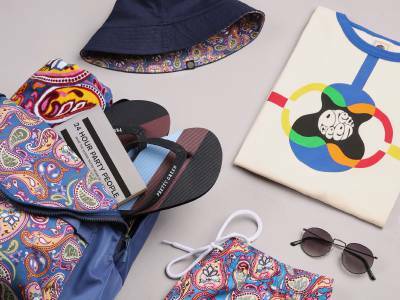 The intricate 12 colour Paisley with the words Pretty Green worked into the design has become our company livery and is used as a fabric for Kaftans and shirts, a logo in-fill print on T's, tapes for seams and recently as a signature tag at the back collar on all of our garments. We even once covered an entire London Taxi in it! This season we have a dedicated Paisley collection featuring our unique signature Paisley design across shirts, polos and t-shirts. 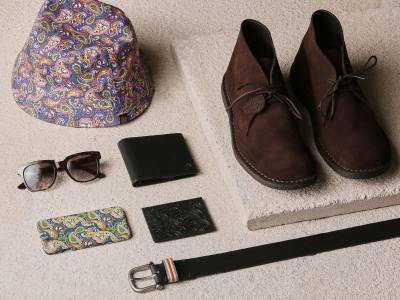 The pattern also features on some of our key accessories, shoes and suit linings.